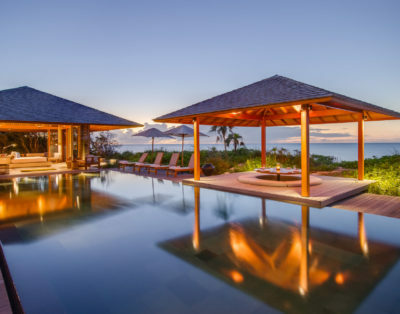 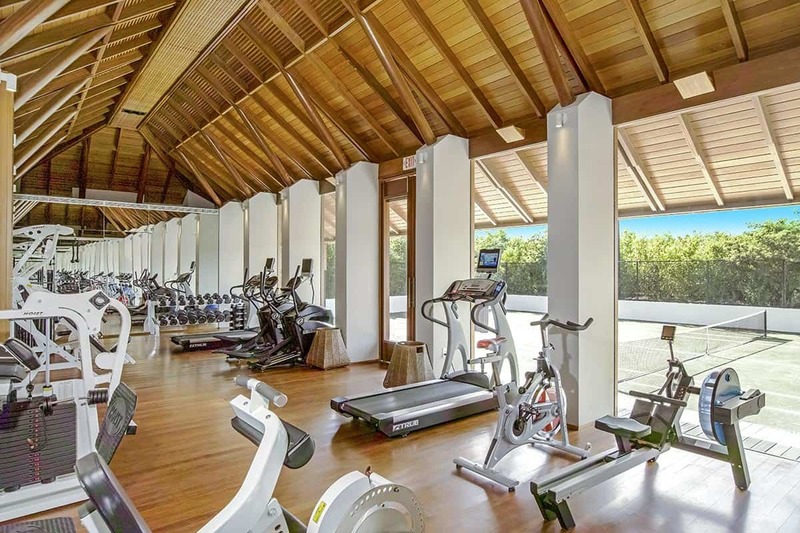 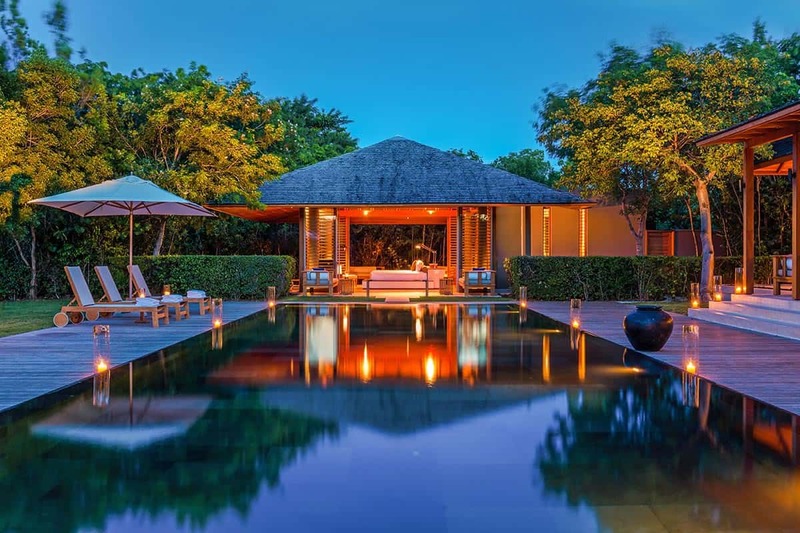 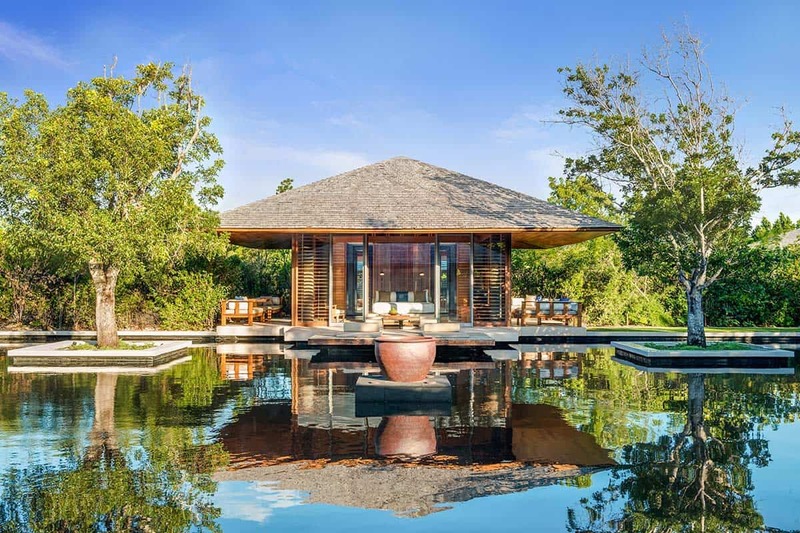 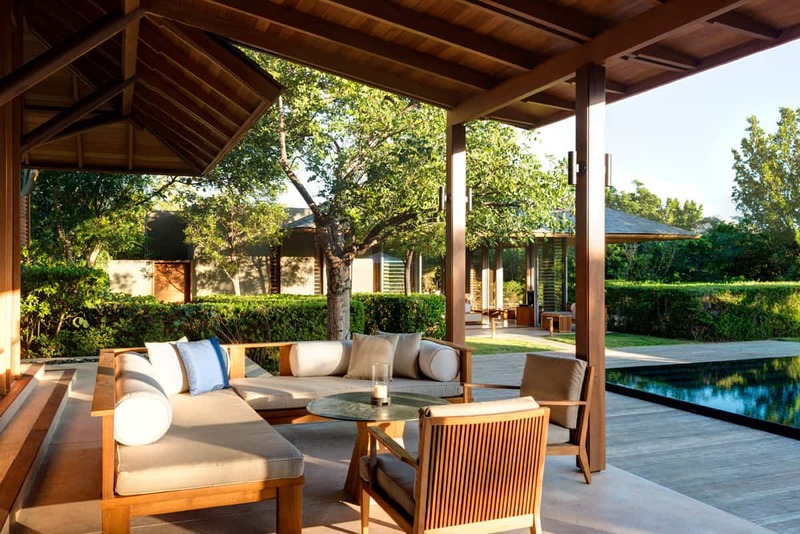 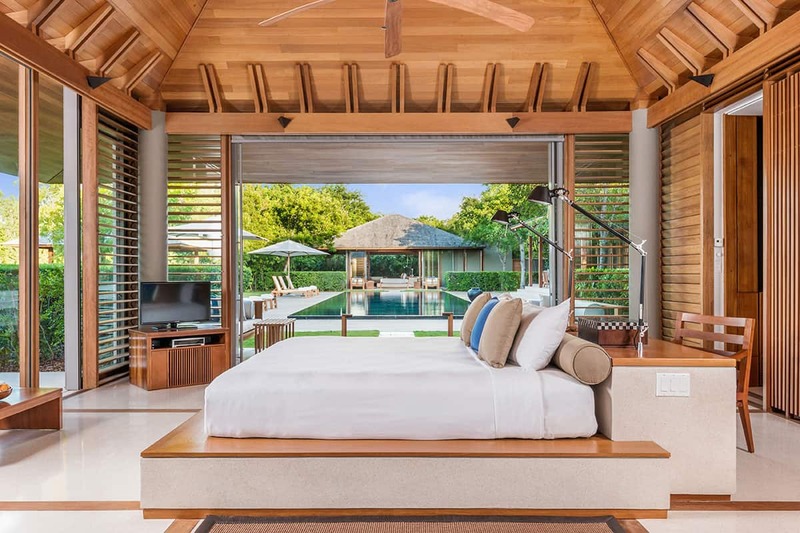 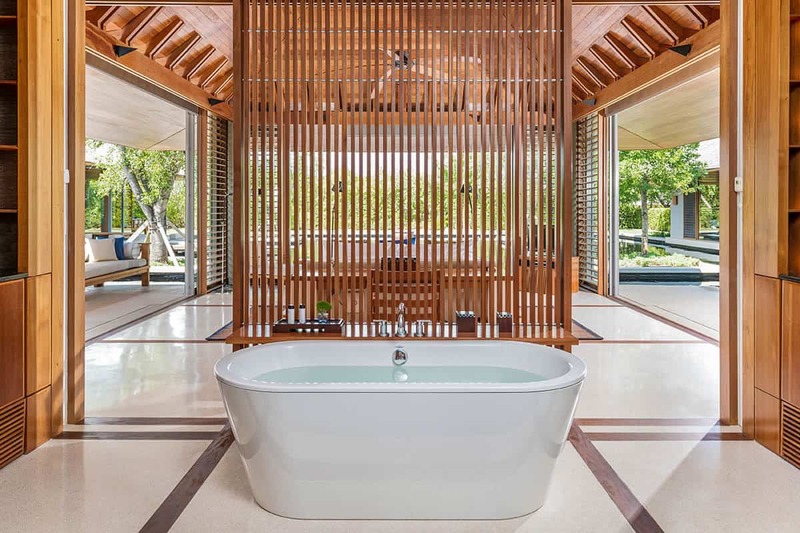 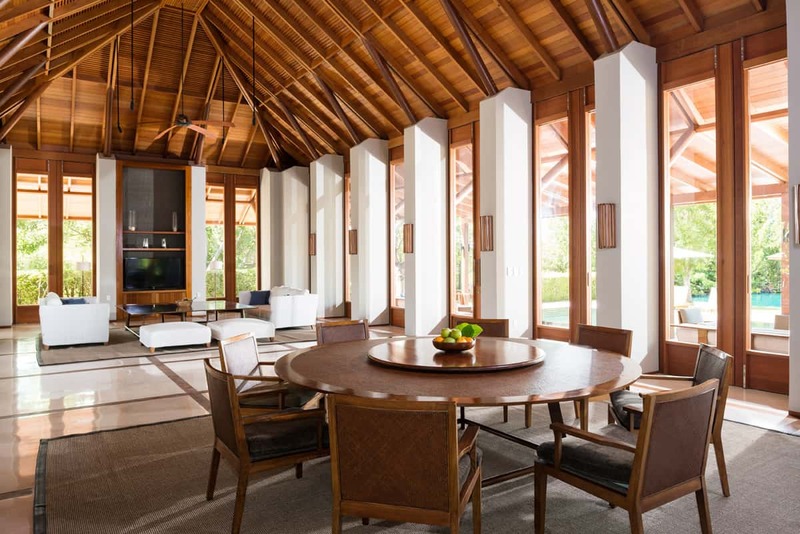 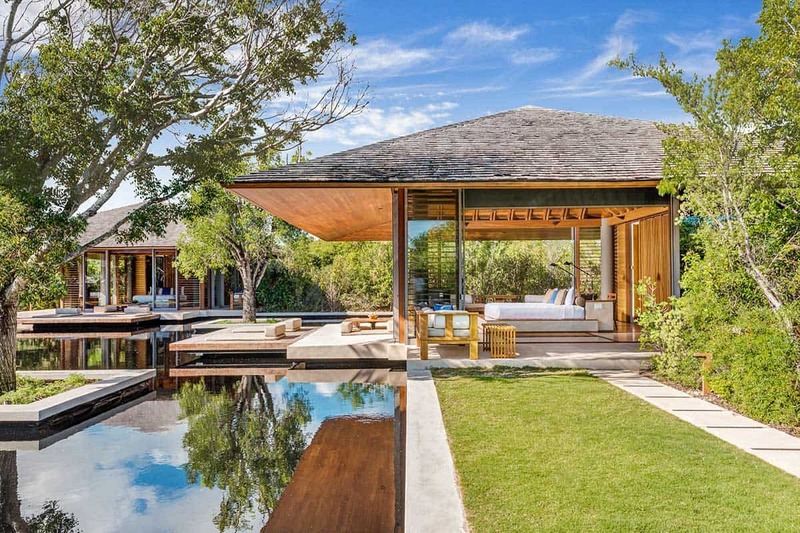 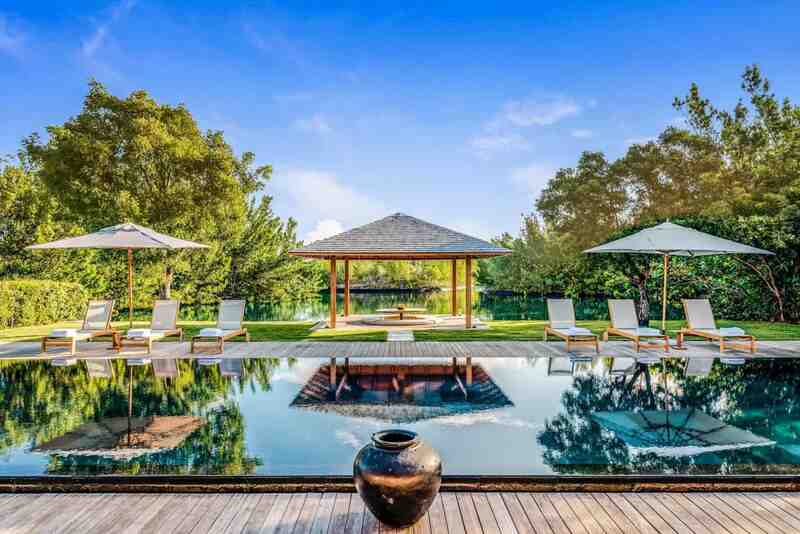 Amanyara Beach Tranquility villa is a one of a kind example of a stunning tropical residence perfect for a family vacation, special events, friends vacation and corporate retreats. 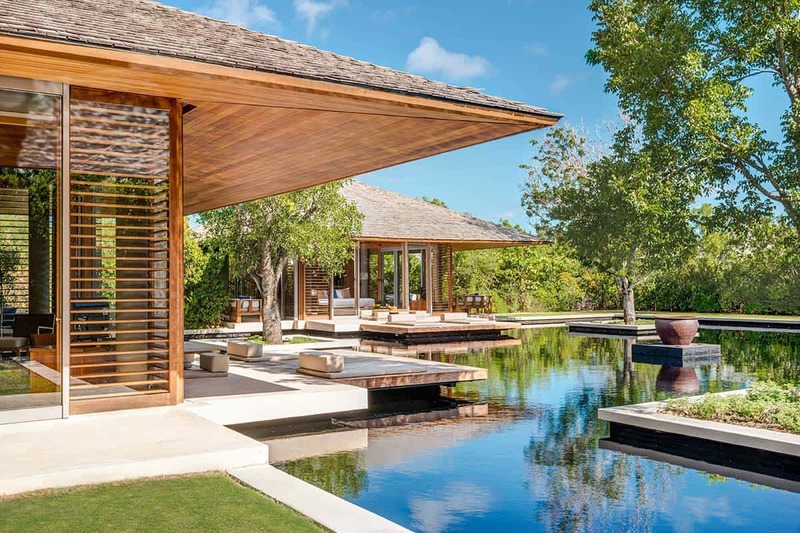 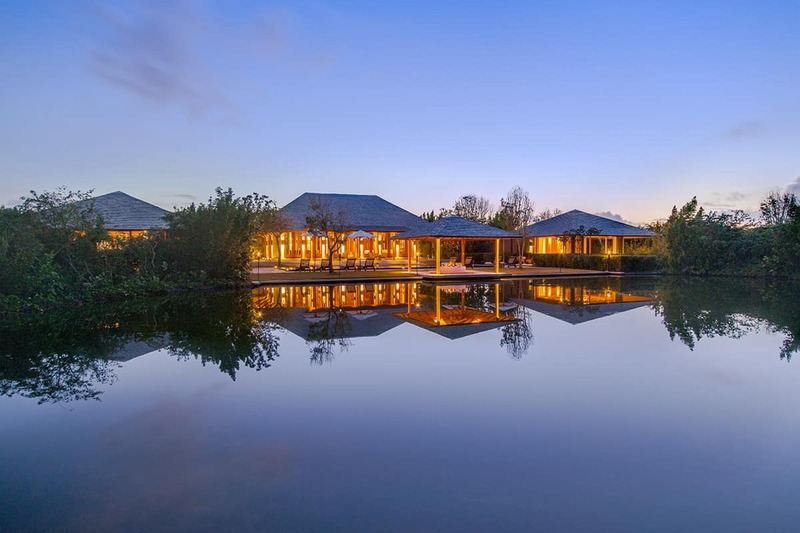 Part of the Turks and Caicos Villas by Haute Retreats. 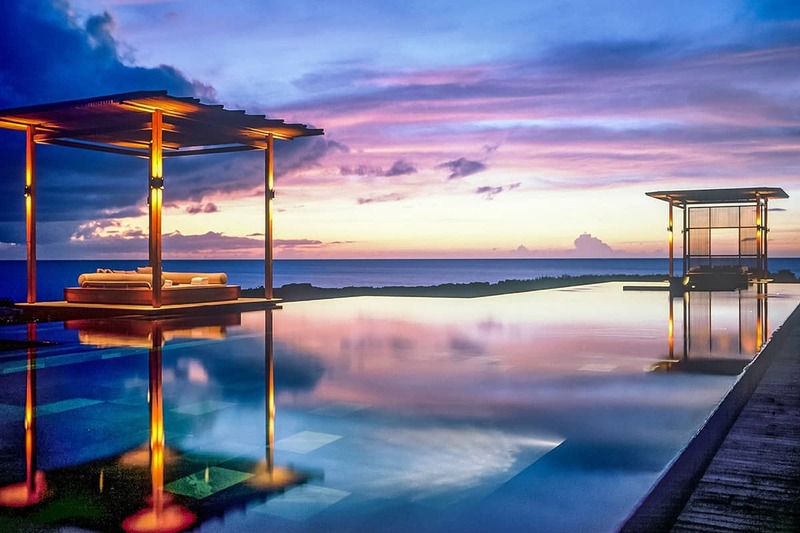 Amanyara (peaceful place) is a secluded beach resort located on the island of Providenciales in the Turks and Caicos. 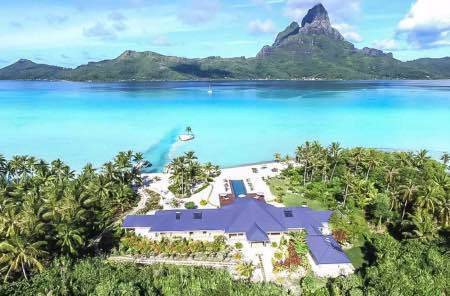 The property’s white sand beach and rocky coves border Northwest Point Marine National Park, renowned for some of the world’s best wall and reef diving. 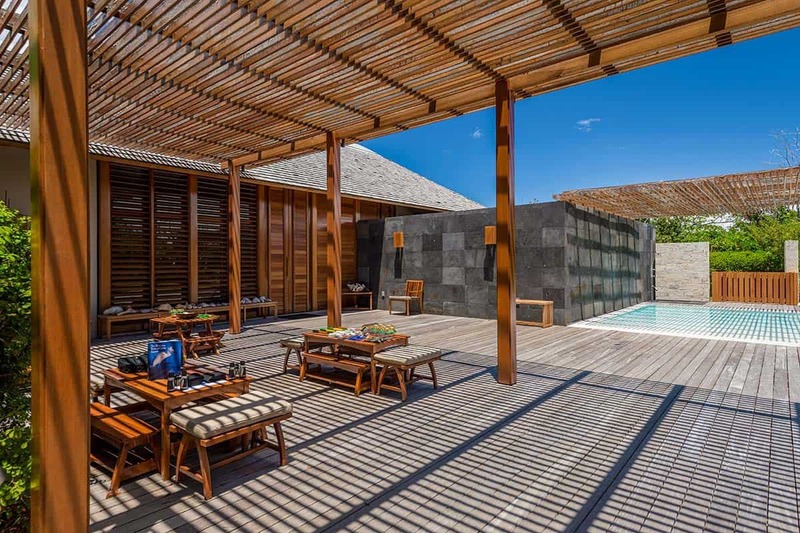 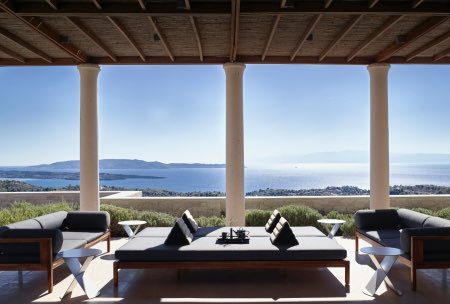 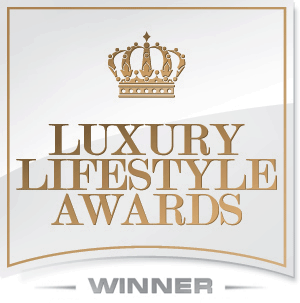 The four-bedroom Tranquility Villa a black infinity-edge swimming pool and extensive lounging and dining areas. 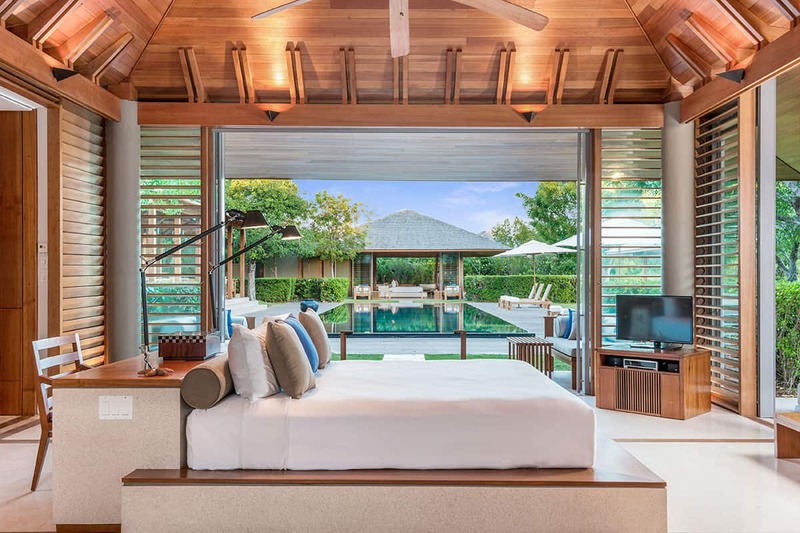 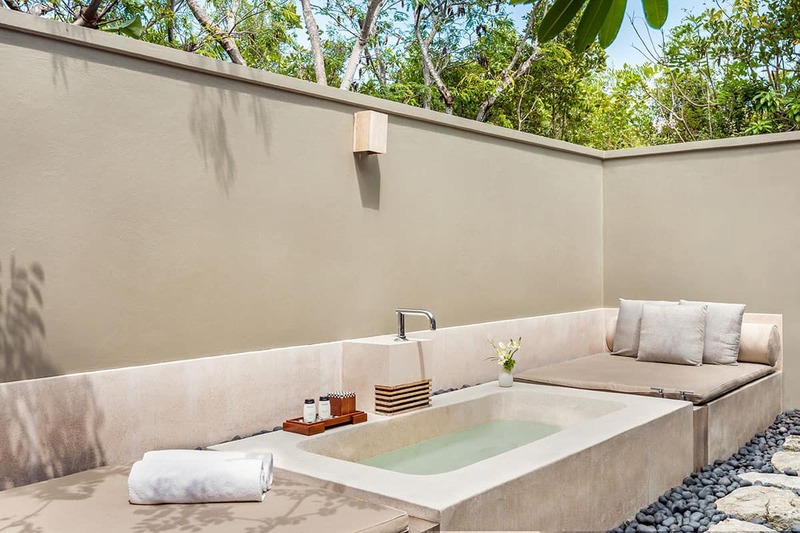 Comprised of a series of elegant pavilions, the suites feature king size beds, en-suite bathrooms, floor to ceiling glass sliding doors, outdoor lounge and dining areas, televisions, and air conditioning. 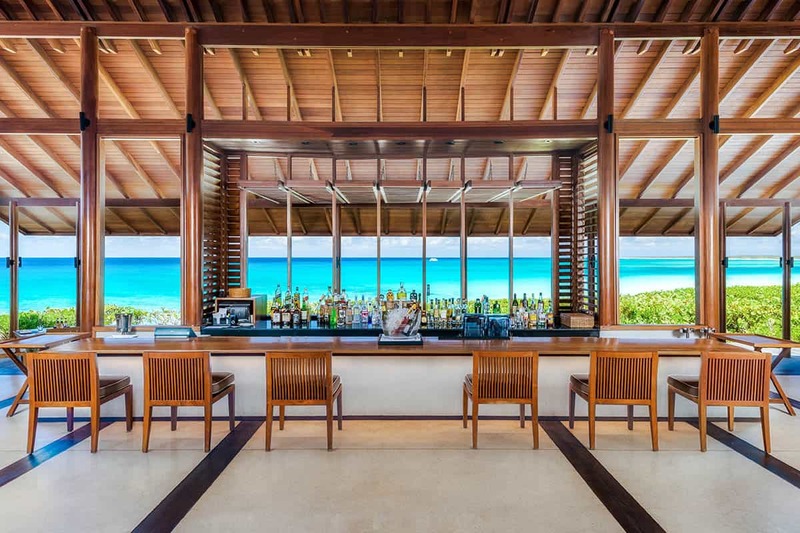 The Dining experience at Amanyara includes a restaurant, a beach club, and a bar. 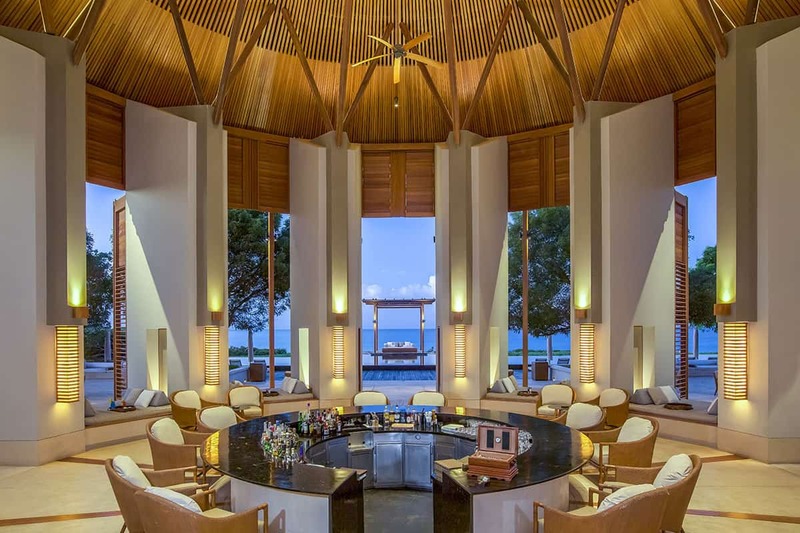 The restaurant opens for breakfast, lunch and dinner. 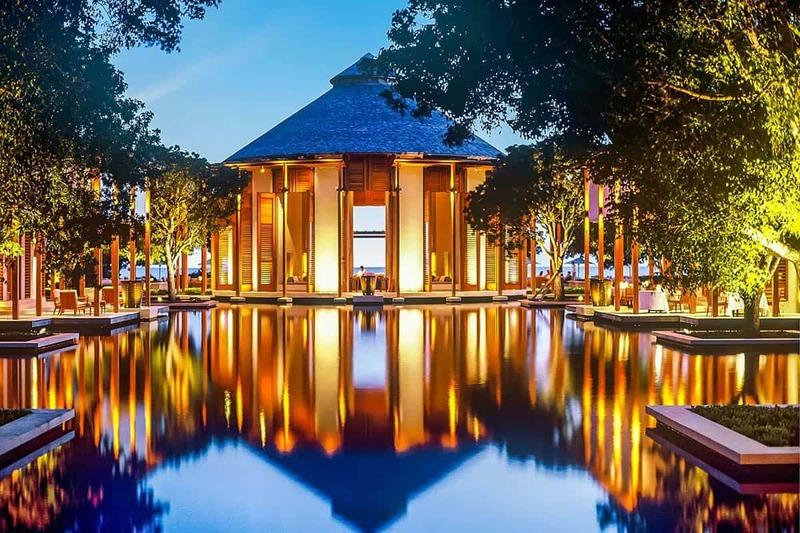 The menu focuses on classic Asian, and modern Mediterranean dishes. 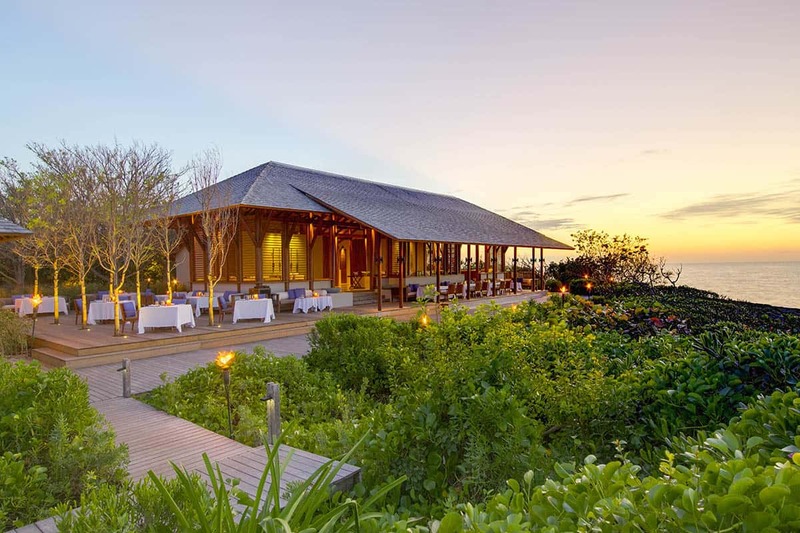 The fresh seafood is a specialty. 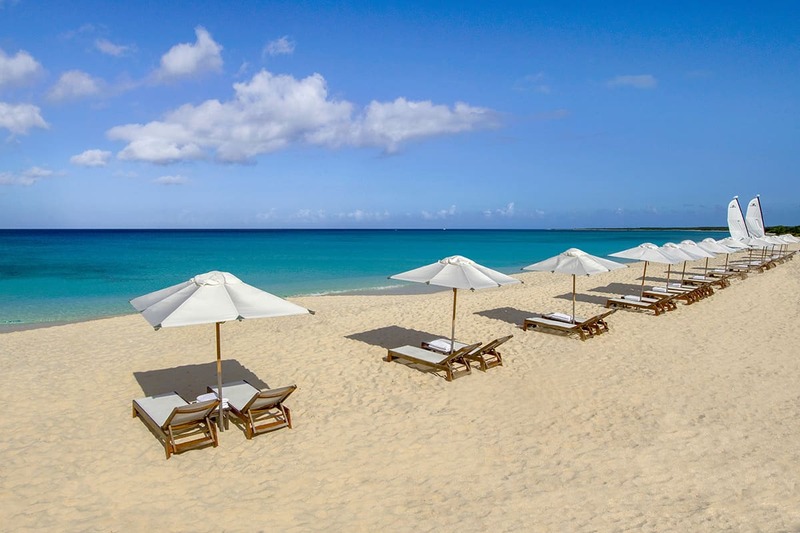 The Beach Club is open through the day. 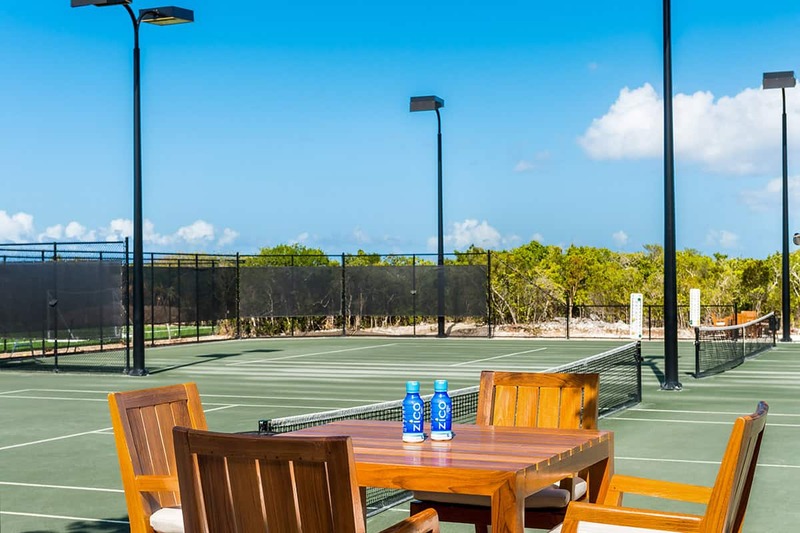 The menu includes Latin American and Mediterranean flavors. 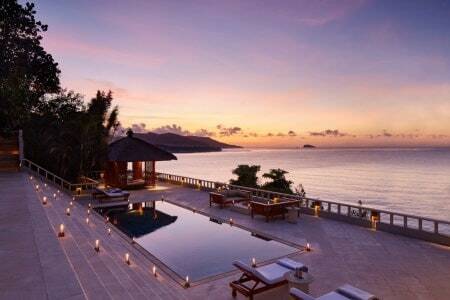 You can try the cooking demos and wine/rum tastings. 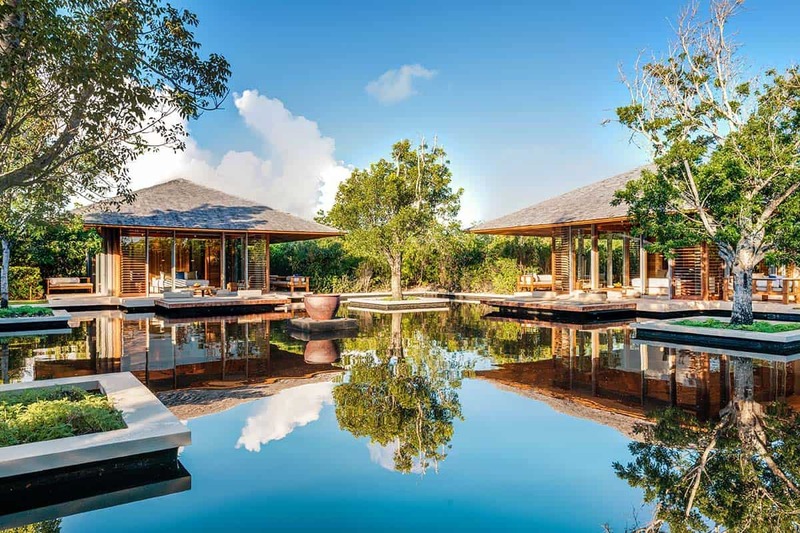 Amanyara has an exceptional natural setting that ensures exciting outdoor activities like scuba diving, right in front of the resort a barrier reef of 27 km (17 miles) provides a host of a world-class dive sites, the coral reef walls of Northwest Point Marine National Park. 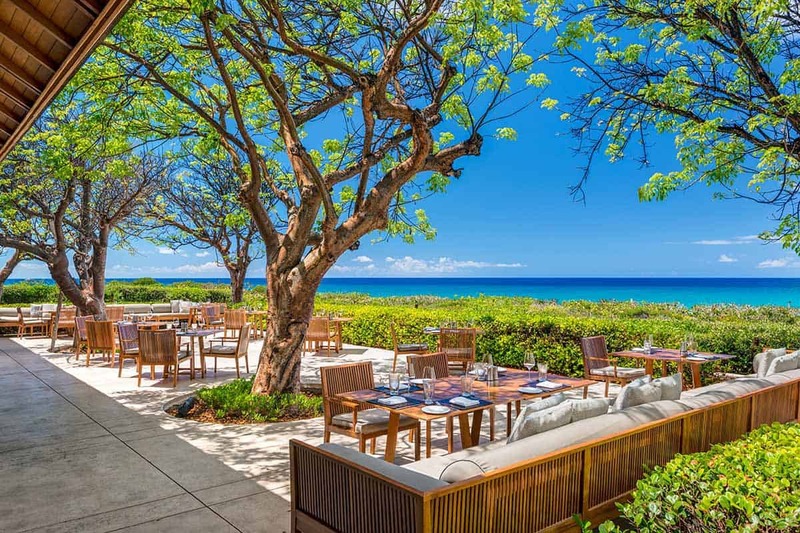 You can enjoy snorkeling right off the beach at Amanyara, the reef wall drops to 2100 m. Enjoy fishing, among potential catches the elusive bonefish and the Atlantic blue marlin. 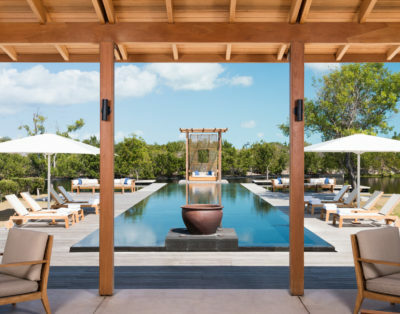 Choose one of the many water activities offered at Amanyara. 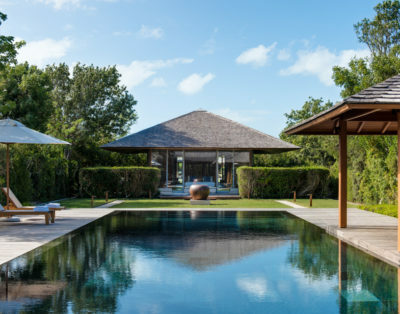 One of the most popular excursions you should not miss is the half-day excursions where you can explore places of interest such as the historic plantation ruins at Cheshire Hall, Caicos Conch Farm, rock carvings at Sapodilla Hille and the Hole.